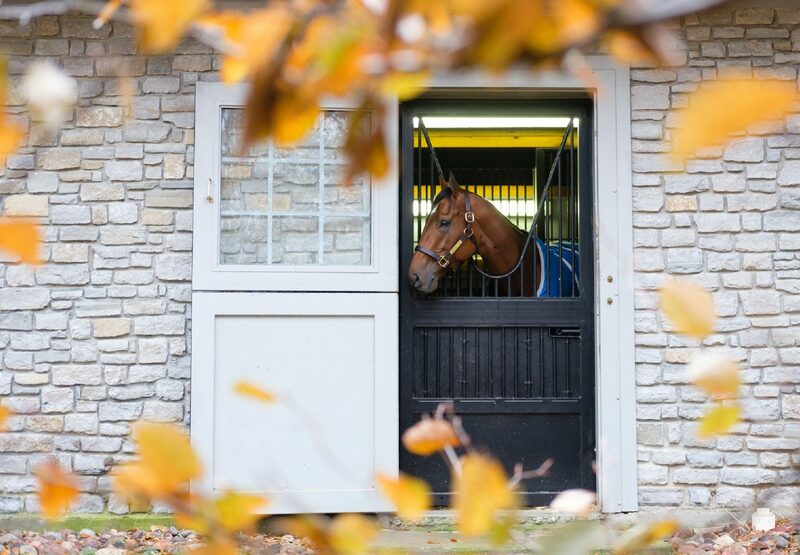 Multiple Grade 1 winner Practical Joke arrived at Coolmore America’s Ashford Stud yesterday and has settled in well. 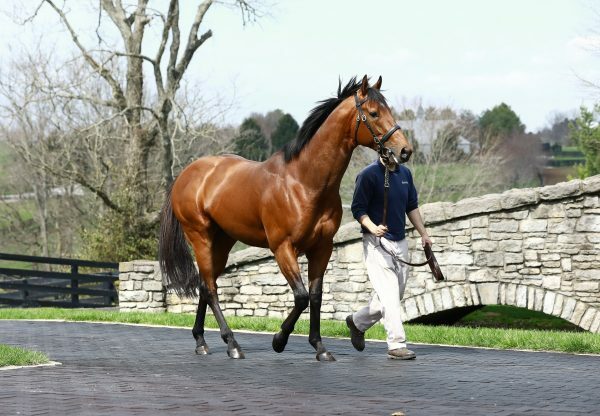 The son of Into Mischief is available for viewing by appointment. 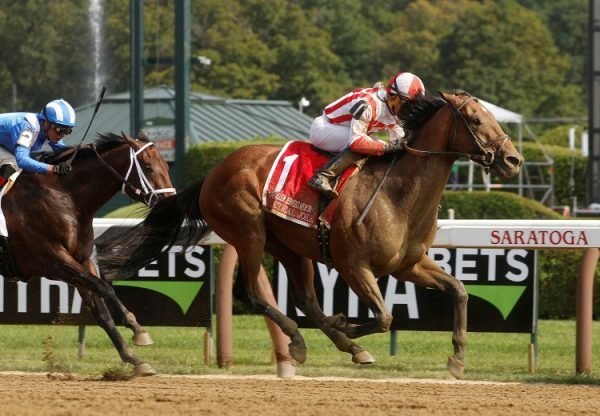 Trained by Chad Brown, Practical Joke won his first three starts as a juvenile including the Grade 1 Hopeful Stakes at Saratoga and the Grade 1 Champagne Stakes at Belmont Park. His impressive victory in the Grade 1 H. Allen Jerkens Stakes in August saw him unbeaten in his first five starts around one turn – and in his three starts at Saratoga. This season he also won the Grade 3 Dwyer Stakes and ran a fine race when beaten only half a length in the Grade 1 Haskell Invitational Stakes.